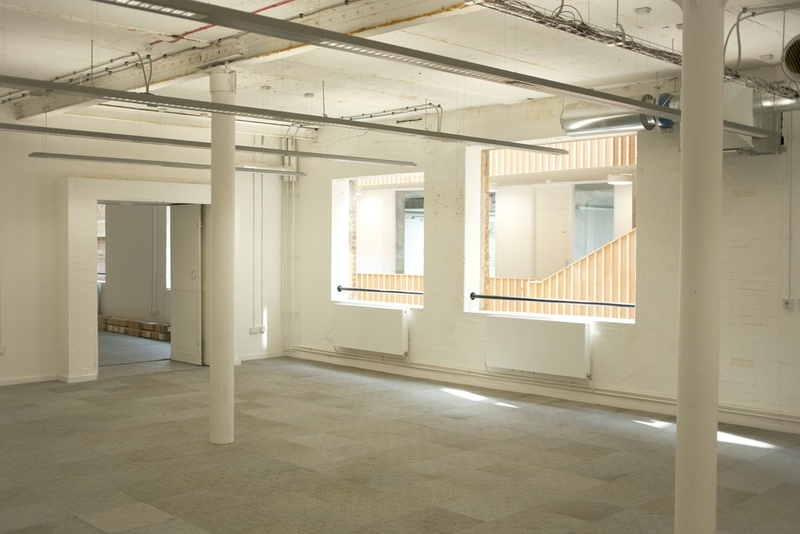 The Foundry is located a short walk from both Oval and Vauxhall underground stations. office space is set over four floors and is home to over 25 organisations with particular focus on promoting social justice and human rights. 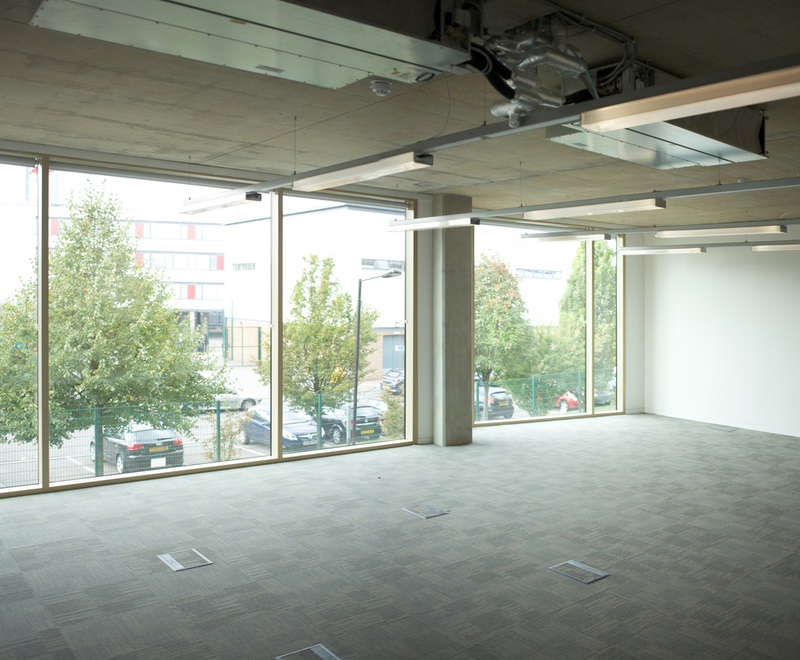 Tenant benefits include a staffed reception, numerous communal breakout areas including four external terraces, as well as a kitchen and bathroom facilities on each floor, and full IT and telephony support. 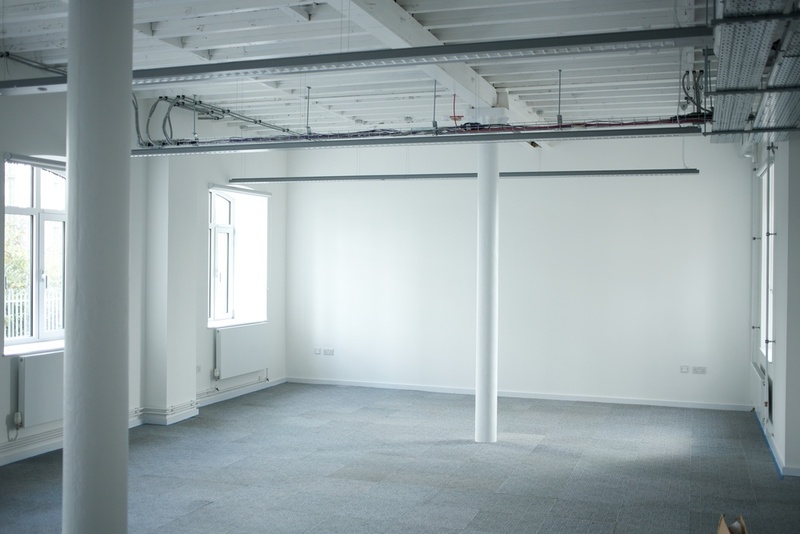 The Foundry offers a range of office space with tenants benefiting from 24/7 access to their self-contained office as well as use of our two tenant meeting rooms, communal kitchen and bathroom facilities and other breakout spaces with the centre. 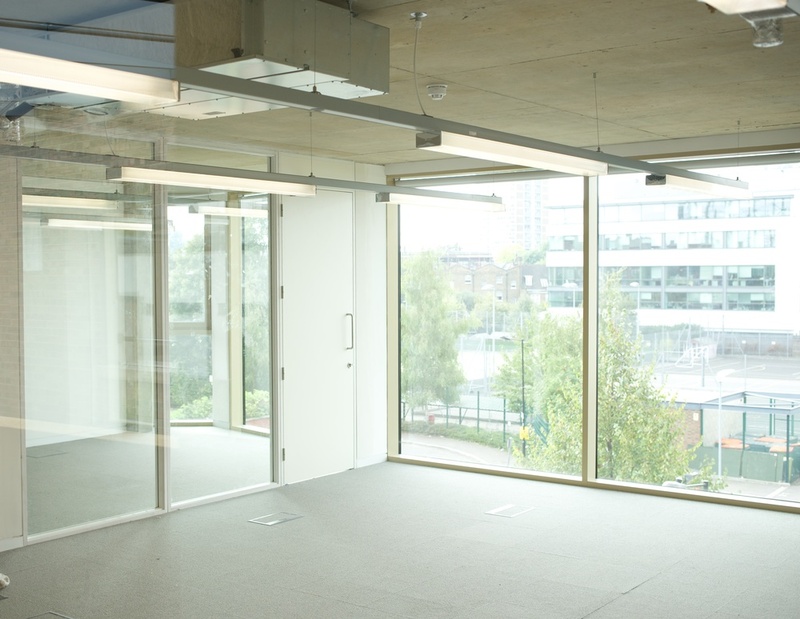 Office space within the centre is fully serviced by Ethical Property. Additional conference and meeting space within the building can be booked at extra cost. Rental charges are inclusive and cover maintenance and management of the centre, including reception services, cleaning, waste and recycling, fire and security provision, phone line rental and broadband access. Tenants are responsible for the payment of any Business Rates, contents insurance, phone calls and use of photocopiers/printers. There is no fixed minimum term on our rental contracts. Tenants can give notice at any point ensuring they have maximum flexibility to adapt to changes they might face. The notice period relates to the size of the rented office, and will vary from 2 – 9 months.